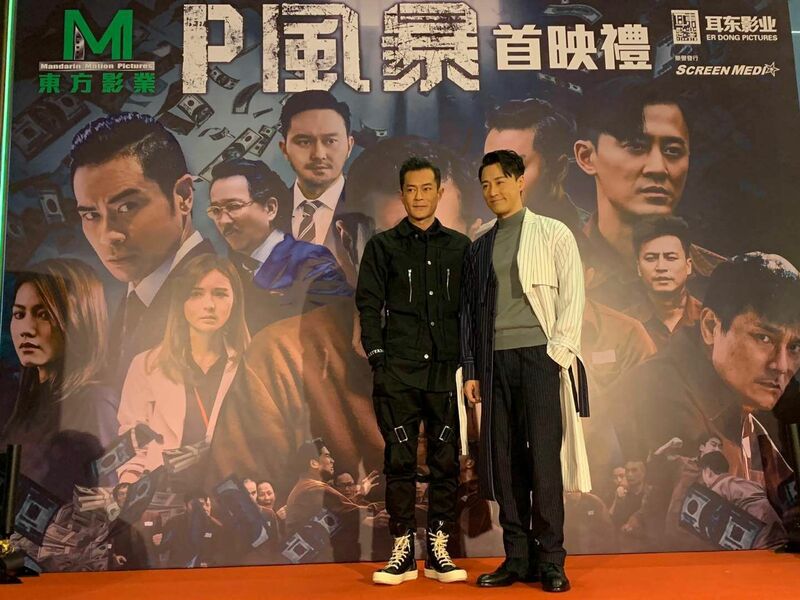 Tonight I attended the premiere for the movie "P Storm". 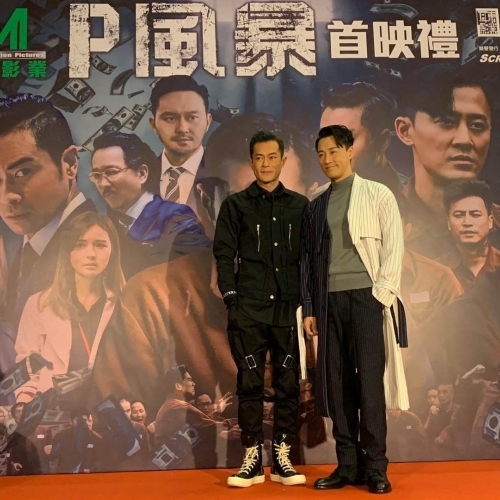 I really must thank Raymond Lam, who had been in Shanghai promoting the movie and showcasing "P Storm" to audences, for immediately coming back to Hong Kong to stand alongside me. I hope everyone will like this movie.